Crossrail Tunneling and Underground Construction Academy TUCA is a purpose-built training facility providing a range of training and qualifications to people working in tunnelling and underground construction. 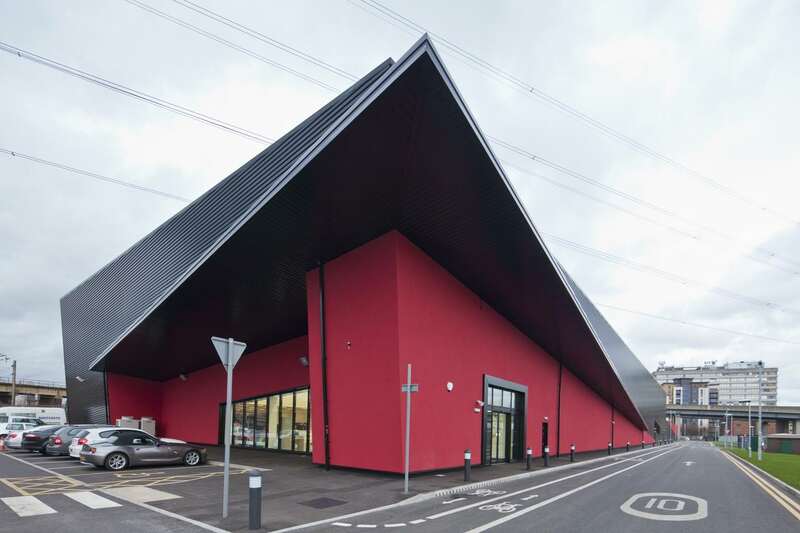 ISD have supplied and installed 8000m2 acoustic mineral fibre panels to the Crossrail Tunneling and Underground Construction Academy (TUCA) in Ilford Essex. Crossrail and other industry partners are using TUCA to address the shortage of people with the required skills to work on the delivery of Crossrail and the huge amount of other future tunnelling projects in London and the UK. The academy will also mean that all people working on Crossrail sites achieve the necessary qualifications before working underground on any of their sites. Crossrail believes this is Europe’s first specialist tunnelling training centre outside of Switzerland. 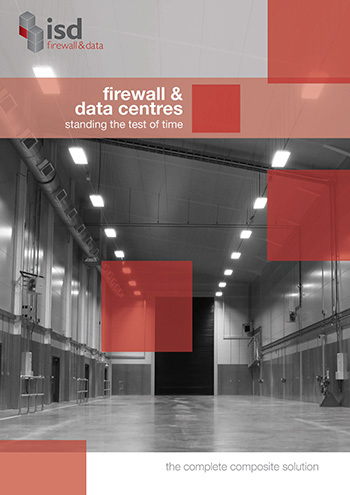 For this project, ISD offered the complete composite wall solution incorporating fire rated walls, acoustic walls, acoustic ceilings, acoustic fire rated doors, and passive fire protection. Facilities within the construction will provide teaching rooms, workshop space, and a sprayed concrete lining area for a simulated tunnel boring machine.